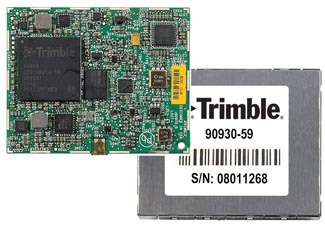 Trimble has introduced its BD930 module as part of its GNSS OEM portfolio. This small module features triple-frequency support for GPS and GLONASS plus dual-frequency support for BeiDou and Galileo constellations. Capable of receiving a wide range of commercially available GNSS signals, the 220-channel BD930 takes advantage of all available signals to provide reliable RTK centimeter-level positioning. 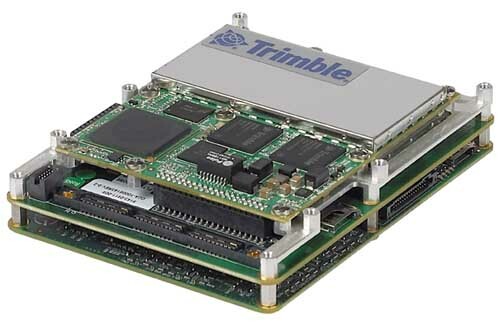 The triple-frequency BD930 module (measuring 41 x 51 millimeters) and is form-fit-function compatible with the Trimble BD920 receiver. Flexible connectivity options — Ethernet, RS232 or USB — provide fast data transfer and easy configuration via standard Web browsers. External 10 MHz frequency input is supported for advanced applications. The BD930 module is expected to be available in the fourth quarter of 2013 through the Trimble Precision GNSS + Inertial worldwide sales channel.